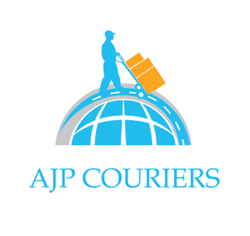 Here at AJP Couriers (Nationwide) Ltd we offer a genuine 24/7 day service 365 days of the year. For general enquiries, please contact us using the form below and we’ll get back to you as soon as we can. Alternatively you can give us a call on 01978 800 192, or find our address details located beneath the contact form below. Anti-Spam: How many days in July?